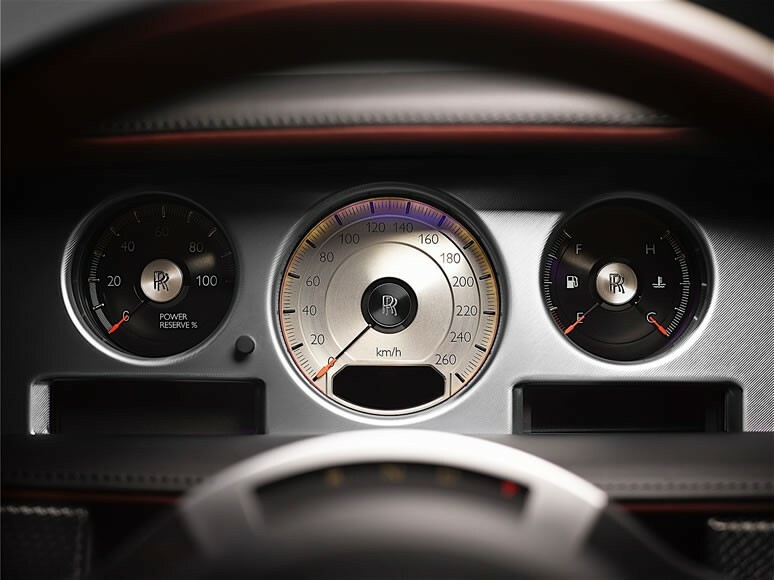 Rolls-Royce has presented a distinctive version of the ongoing Phantom’s Coupe and Convertible versions, which will be called Zenith Collection. We are talking about a limited-edition of the model in two of its variations and which will only be made in 50 units. 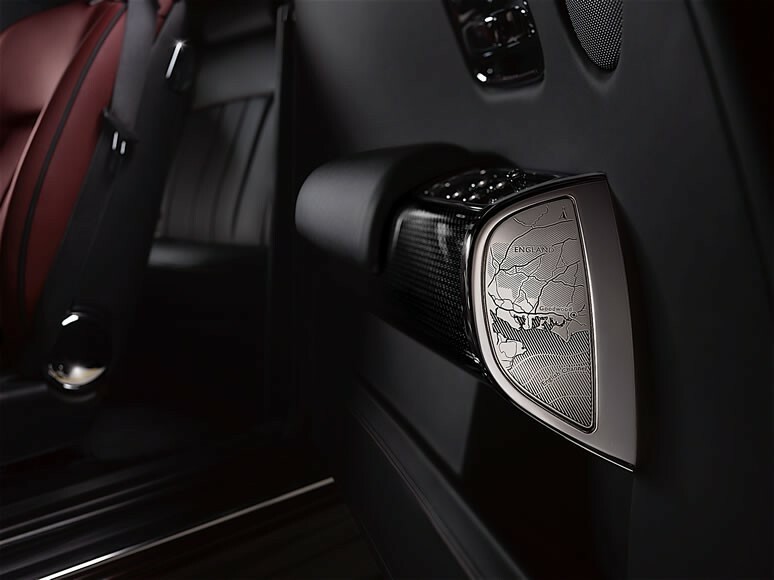 Rolls-Royce has already explained that the Phantom Drophead Coupe and the Phantom Coupe will be discontinued after this generation’s production ends. 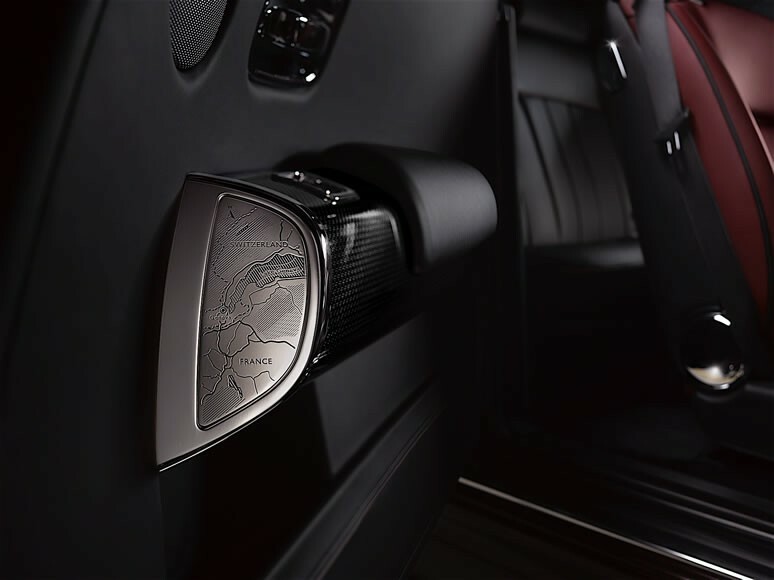 This means that these special edition models are expected to be the last versions of the two body styles in the Phantom range. The current generation of the Phantom went into production 13 years ago, and it will leave a hiatus of one year until the next generation is launched. The Zenith Collection will bring a proper farewell to the British icon, but these limited-edition models are not the last Phantoms to be made this year. 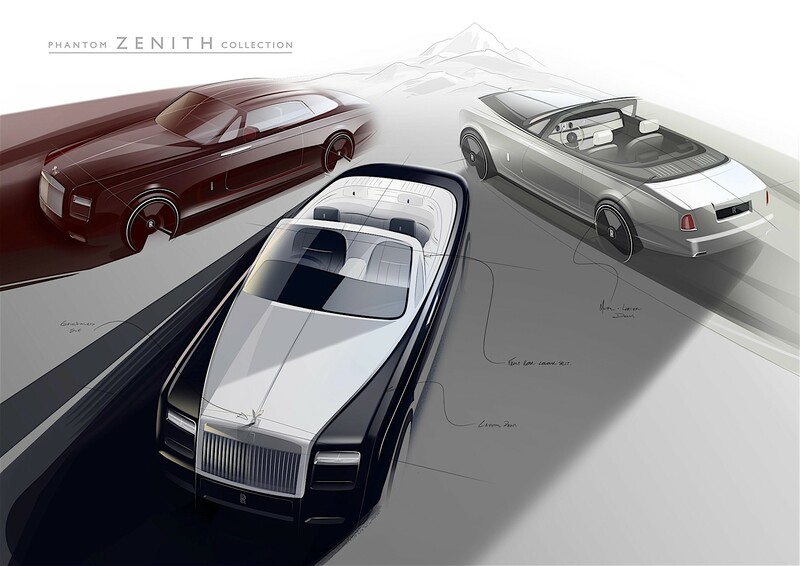 We must note that in the case of the Drophead Coupe and the Phantom Coupe, the Zenith series will represent “some of the very last units ever to be built.” The Phantom saloon’s order books are expected to be closed “imminently,” so make your move if you want a bespoke one. So, what does a Phantom Zenith Collection have that a “regular” model does not? First of all, it comes with an enhanced split-tailgate. The latter features everything you need for a picnic, and the utensils have been engineered to fit and be deployed effortlessly. 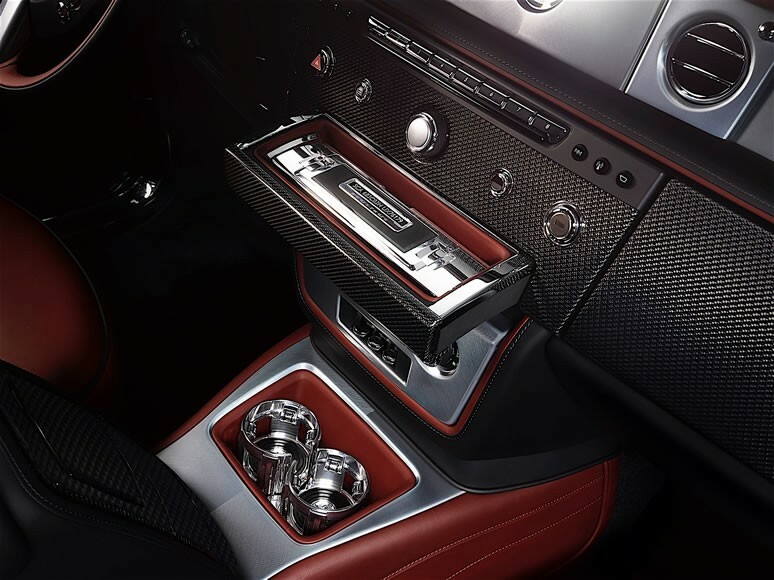 These cars have a champagne fridge that has enough room for two bottles of bubbly, as well as eight Rolls-Royce glasses. Two people can sit on the rear tailgate, as it has been enhanced with padded leathers for extra comfort. 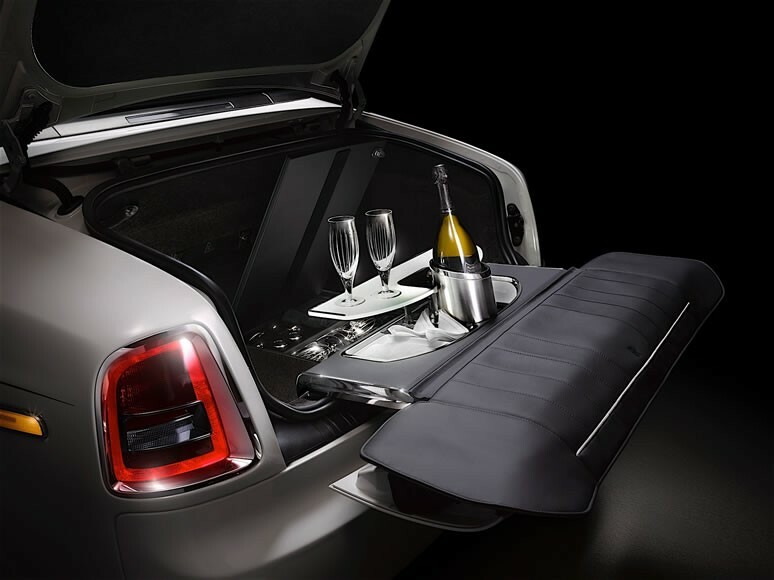 Customers will also receive a bespoke version of the Rolls-Royce Picnic Hamper, a unique accessory. The item will be customized according to the color palette chosen by the client, as well as the selected materials. 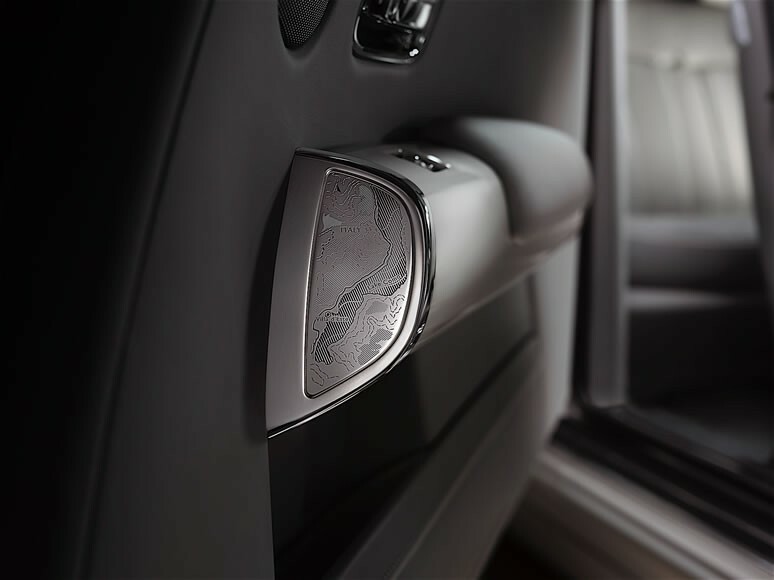 On the inside, the armrest caps have laser etching showing the locations of the global debut for the experimental version of each car. We are talking about Villa D’Este for the 100EX concept, and Lake Geneva for the 101EX Concept. These two exhibits became the Phantom Drophead Coupe and the Phantom Coupe. The speedo is finished in brushed steel, and the Starlight Headliner comes with a bespoke treatment consisting of hand-woven stars. Owners will also find a “priceless memento” inside the central fascia drawer. 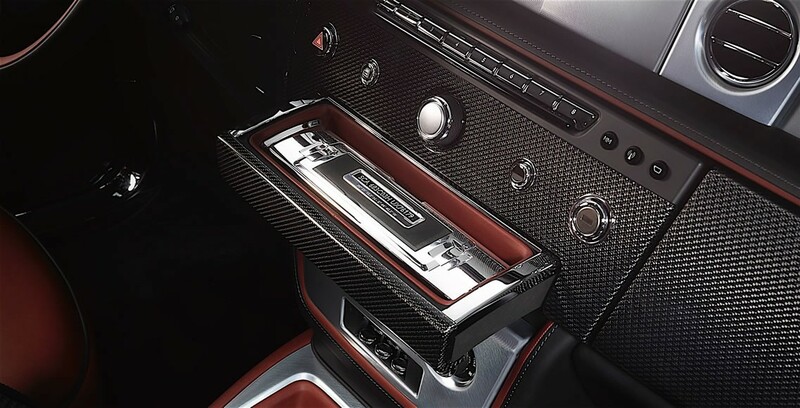 It has a removable case made of polished aluminum, engraved by laser with the unique identification number of the vehicle (the VIN). It also comes with an application of “Best English Blacking,” a technique used with fire gun-making. Here comes the “priceless memento” part: Inside the box sits a piece of the Phantom Assembly Line from Goodwood. It comes with the expression of coordinates, so the owner will know exactly where his metal part has been extracted from the Assembly Line. 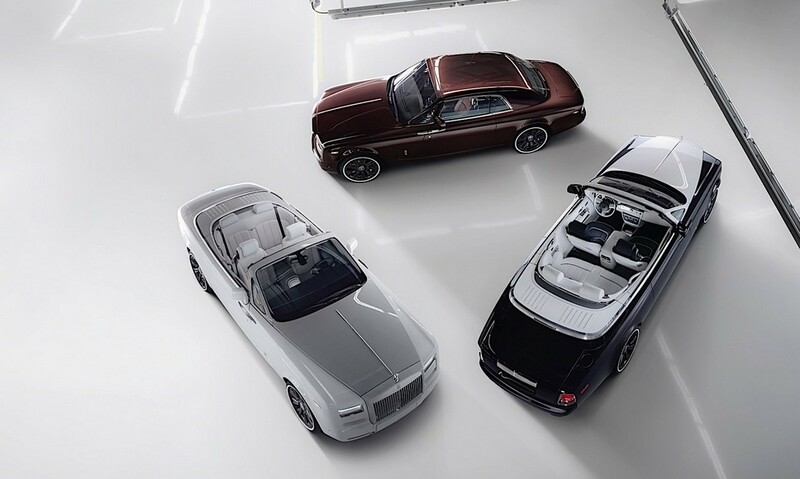 The exterior of these models come in a subtle contrast, such as the one on the “Madeira Red” and the “Jubilee Silver” Phantom Coupe, which was inspired by a 1930s Phantom II. 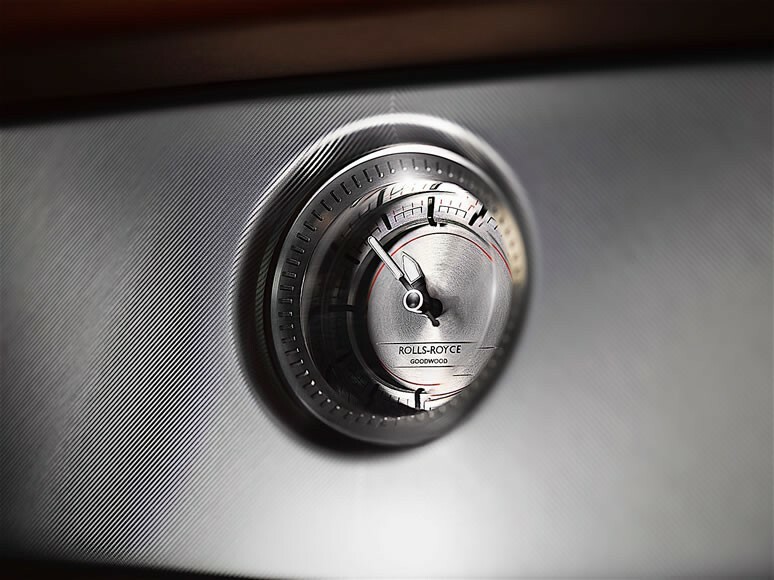 Another model will come with a mix of “Midnight Blue,” and “Arctic White.” Furthermore, each example bears aviation-inspired elements, including cupholders machined from aluminum, as well as blood-orange tips for the instrument dials.